Ghosts, ghouls and goblins! Prepare for a hair-raising Halloween season in Bucks County with bewitching attractions. From historic apparitions to heart-racing haunted houses, Bucks County has nine sure-fire ways to get you scared. 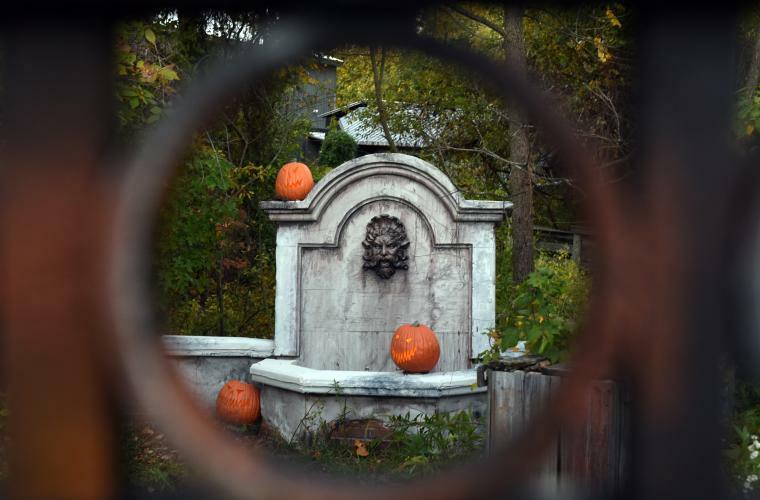 Step foot onto Malfate Manor for a house tour of horrors at Midnight Productions&apos; House in the Hollow in Newtown! 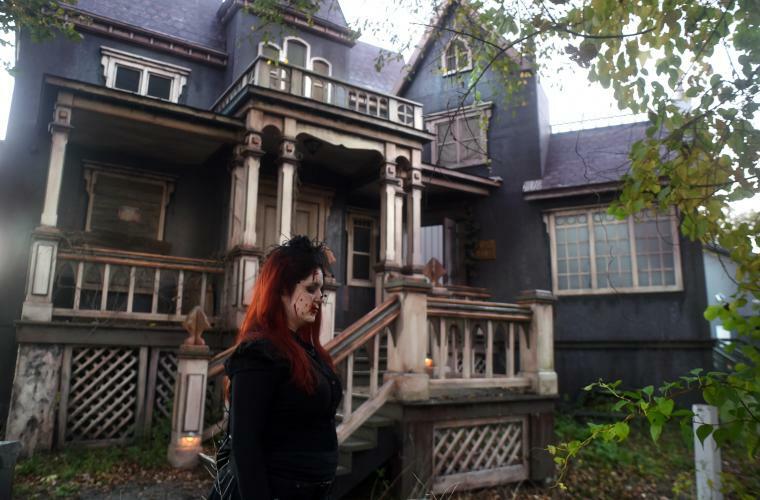 The property boasts 17 chilling rooms, a creepy crypt, cemetery and haunted hayride beginning September 29 and running through the month of October. Experience fear like you&apos;ve never felt it before at the Valley of fear in Feasterville the last weekend in September through the first weekend in November! Travel through the dark forest on the Haunted Hayride, watch your nightmares come to life with ScaryTales and escape contamination in the Zombie Escape Maze. Discover New Hope after dark on a Ghost Tour of New Hope Friday and Saturday nights through September and October. This lantern-led tour reveals the historically haunting tales of this quaint borough. Stay on your toes and beware of the Phantom Hitchhiker and floating figure of the late Aaron Burr. Embrace the wacky characters and lively sounds of The Rocky Horror Show October 12 through 28 at New Hope&apos;s Bucks County Playhouse. Follow Brad and Janet&apos;s stormy journey into the chaotic world of Rocky Horror and friends. Walk along the hauntingly exciting halls of Doylestown&apos;s Mercer Museum Discover the unsettling folklore and mysterious history of this six-story castle. Inspect archaeologist Henry Mercer&apos;s chilling artifacts including a hearse, gallows and a mystical "witch" doctor&apos;s cane. Travel through the 18th century village of Historic Fallsington on October 28 for a chilling Spirits of the Past Tour. Be exposed to the Village&apos;s eerie tales dating back to 1693 coupled with lurking spirits along the way. Sesame Place in Langhorne is celebrating Halloween on select dates from September 22 through October 28 at The Count&apos;s Halloween Spooktacular! Bring the kids and dress to impress for this not-too spooky Halloween celebration with all of your favorite characters! Get comfy on the character hayride, travel through two winding mazes and attend three Halloween spectacles! Shady Brook Farm in Yardley is providing visitors with the ultimate Halloween fun at Fall Fest! Attend PumpkinFest October 5-31 for creative pumpkin carving, a giant corn maze, live entertainment and more. Looking for a dash of frightening excitement? Stick around for HorrorFest! Walk through the cryptic Barn of Horror, experience the destructive fields at Carnage, travel through the unsettling woods on the Hayride of Horror and come face-to-face with towering extraterrestrials at the 3-D Alien Encounter. 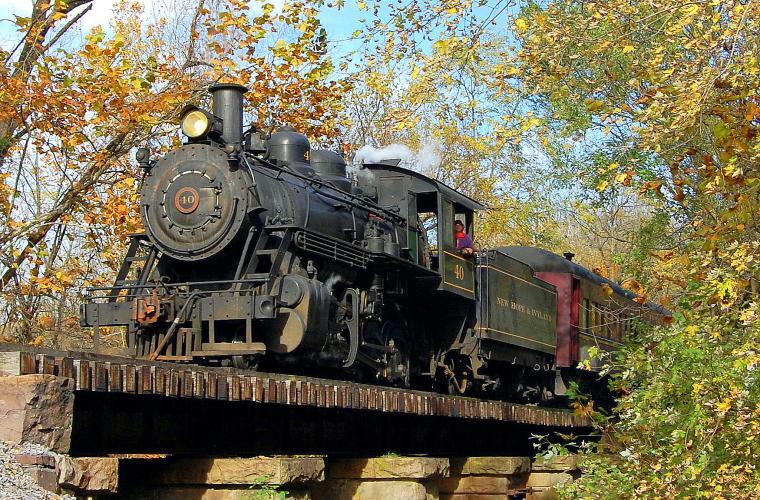 Hop aboard New Hope & Ivyland Railroad throughout the month of October for their spooky Trick or Treat Train Rides. Bring the kids to ride aboard dressed in their favorite Halloween costumes to make the train a scary sight. Trick or treat around the New Hope train station for more surprises! Looking for some haunted thrills? Riders ages 13 and over can board the Halloween Train... if you dare.